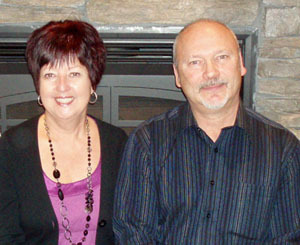 Karen Barkman & her husband David in their home in Kelowna, BC, Canada. David and Karen have been involved in missions for several years, traveling to various nations. Karen first traveled to Liberia in 2003, right on the heels of the last civil war. The rebels were still carrying their guns through the streets. That compassion led her on many more trips into Liberia. David is a Building Contractor and assists Karen generously in giving to those so desperately in need. 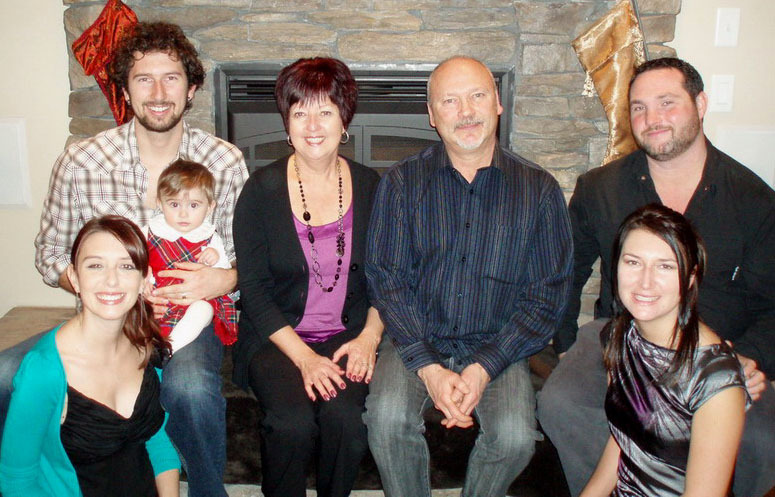 The whole Barkman family is involved in these missions to the poor.